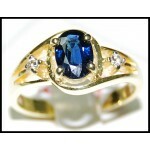 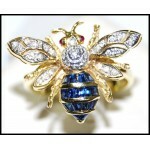 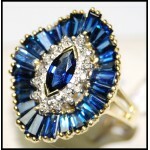 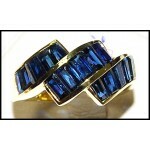 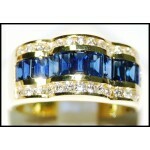 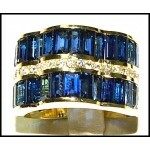 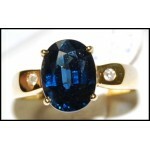 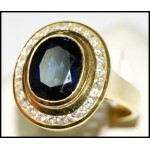 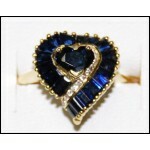 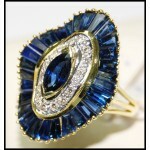 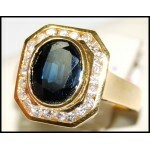 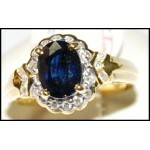 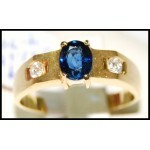 Sapphire RingThere are 311 products. 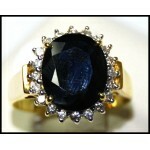 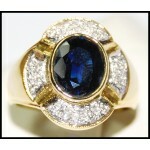 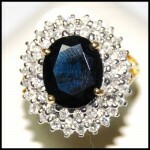 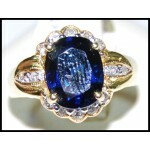 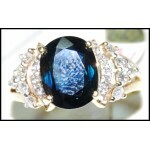 We present elite collections of Sapphire Ring's displaying the intricate designs and craftsmenship appreciated by you. 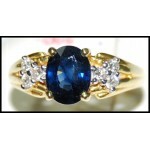 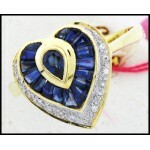 The gemstones are of AAA and AA quality though simple yet highly modish giving you an appealing variety.